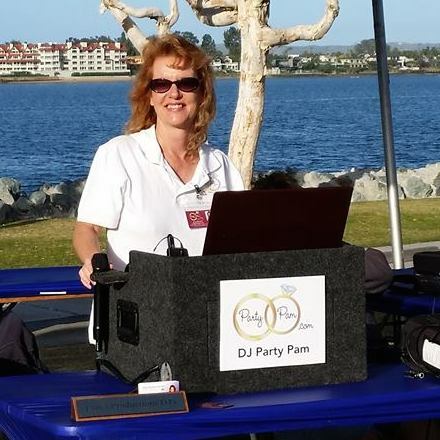 Your DJ's equipment is critical for the success of your party! I use a Rane Mp2 mixer, which is top of the line in quality for mixers, I also use a state of the art laptop system with a 32 bit external soundcard for recording studio sound quality. As a backup I always bring a second laptop and external hard drive in case of computer crash. This allows me to find and insert requests and arrange music in seconds. Most cordless microphones have a lot of dropout, like a cell phone with poor service coverage. I found this frustrating, which is why after much research I chose the Line 6 Digital mic. It performs extremely well and has a very low dropout rate and was well worth the added expense. 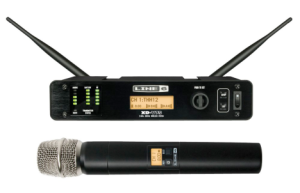 An added benefit is this mic is digital – not analog for superior sound quality and total FCC compliance. There is no interference from military base/marine communication equipment. Some companies will buy their equipment from eBay. I would much rather spend more and have reliable, trustworthy equipment to depend on for your party. I have a separate system I use for ceremonies. Here, I won’t even take a chance on missing a word so I use a corded lavaliere mic for your officiant. When the officiant just tips the mic in your direction, it picks up all your vows. In regard to equipment failure, most often it will be the amplifier. This is why I have the powered Bose L1 Compact Speaker System. I got tired of traditional speakers blasting the front of the room with very little sound in the back of the room. This also eliminates compatibility issues between the speaker and the amp – they are one. Bottom line – I handle the technical details so that everything just works and you don’t have to worry. 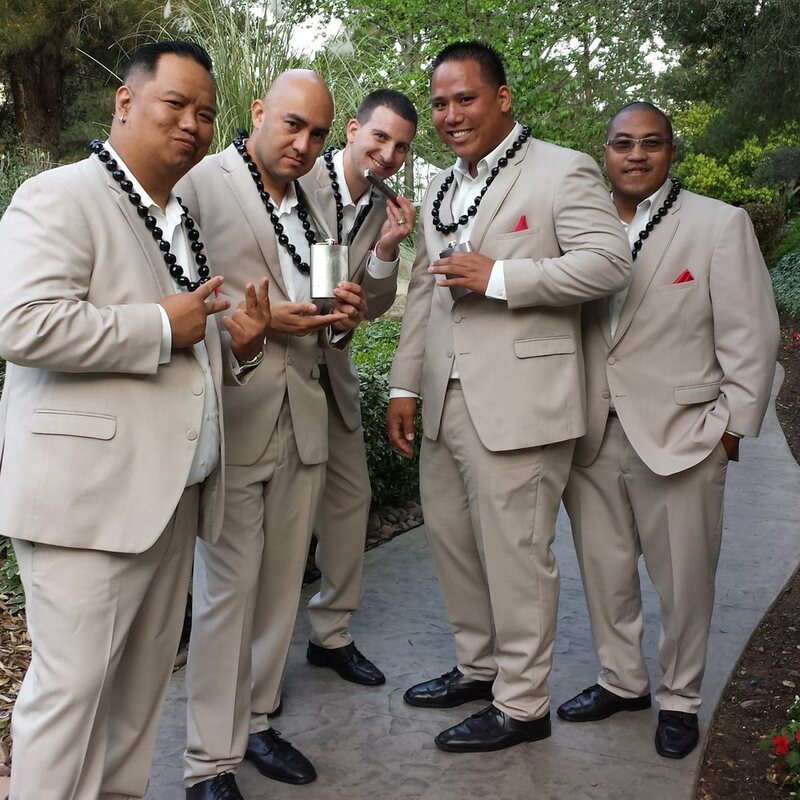 Let me help you make your next event a success – call today!